This online financial advisor website web design boasts a clear, attractive layout furnished with various multimedia options. 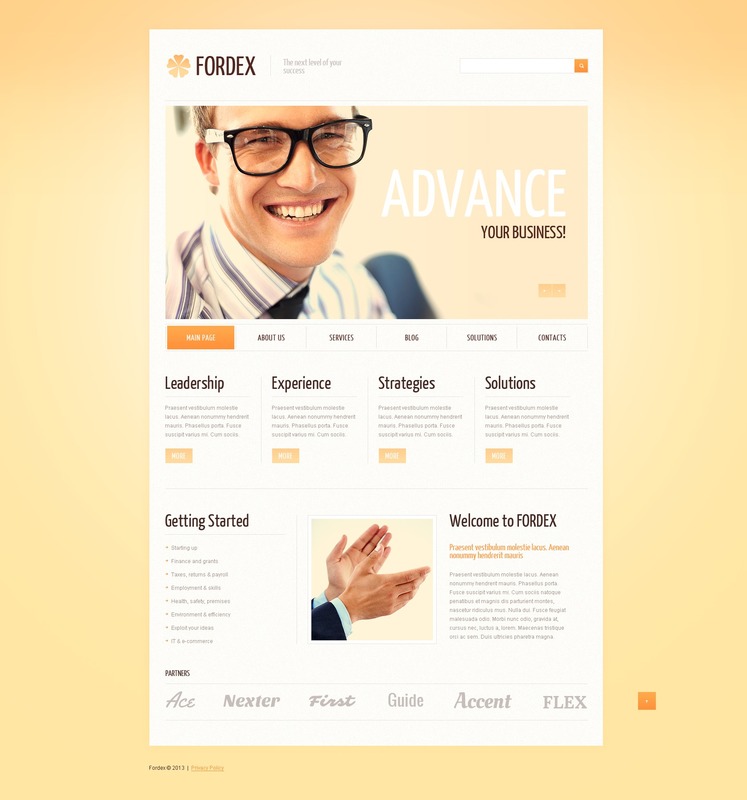 Top-quality and exceptionally versatile theme with a concise appearance tailored for business financial advisor or financial advisor blog. A detailed documentation file as well as free round-the-clock support are bundled. The theme is ready to be used - just get it and publicize yourself online.